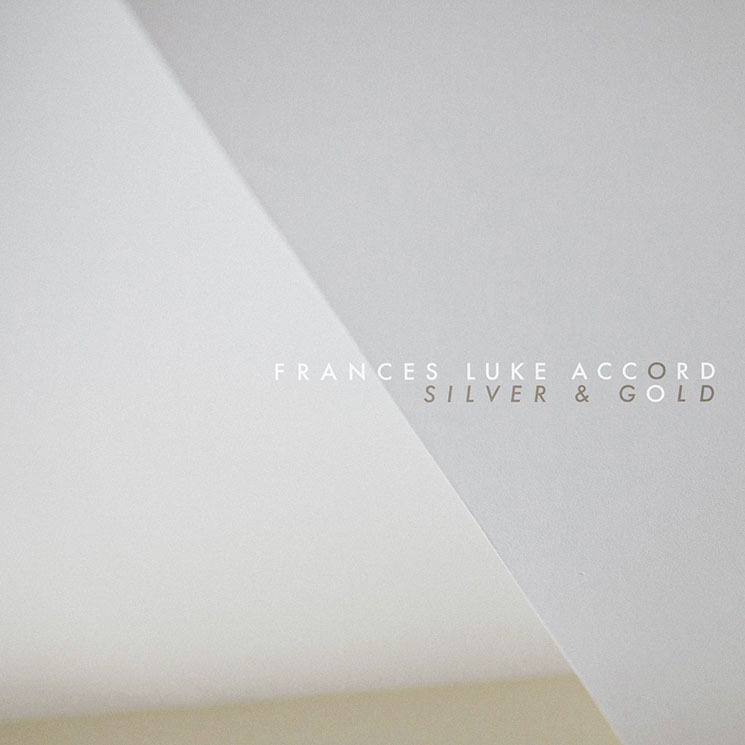 For the first time in five releases, Frances Luke Accord — the moniker for combined talents of Nicholas Gunty and Brian Powers — are a long-distance band. Though unlike many distance situations, this duo have found a new depth between them. In four songs, Silver and Gold is an EP made of draping and shimmering layers. Silver and Gold finds its place amongst the dreamy folkiness of the Head and the Heart and Iron & Wine. The first track on the EP, "Honeyguide," is rich and sumptuous. A plucked melody with resonant vocals provided by Humbird give way to shifts in mood. "All my life I've always run short, all my short life I've always run," Gunty and Powers croon at the top. It's addictive: celebratory in the ways that life plays out. The album continues on this theme, building new levels of lushness, though holding onto rhythmic patterns.